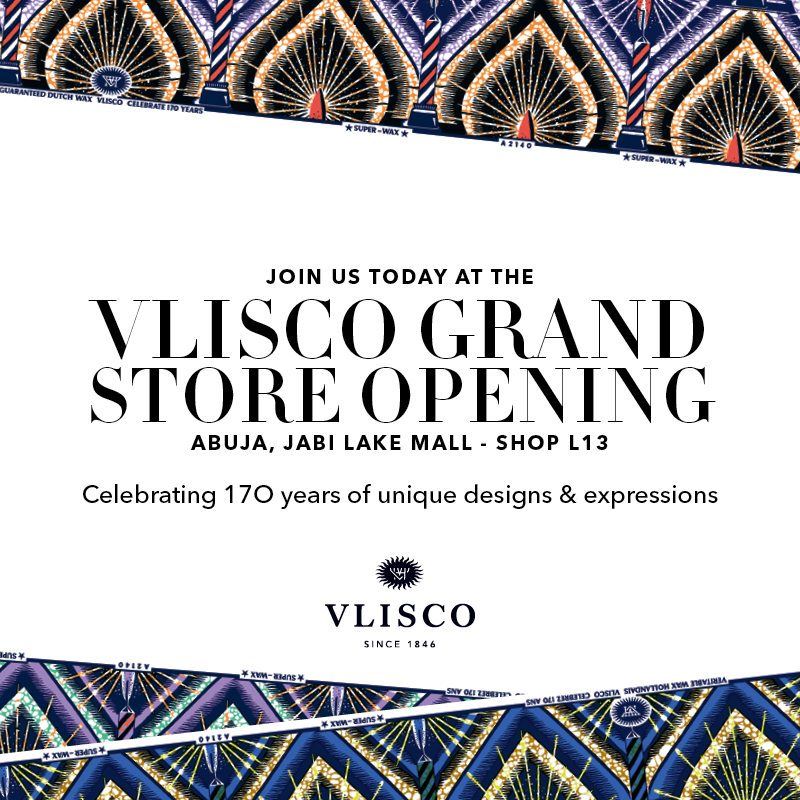 VLISCO invites you to the Grand Opening of Abuja’s first VLISCO store. The brand new boutique opens this week at the Jabi Lake Mall, Abuja. 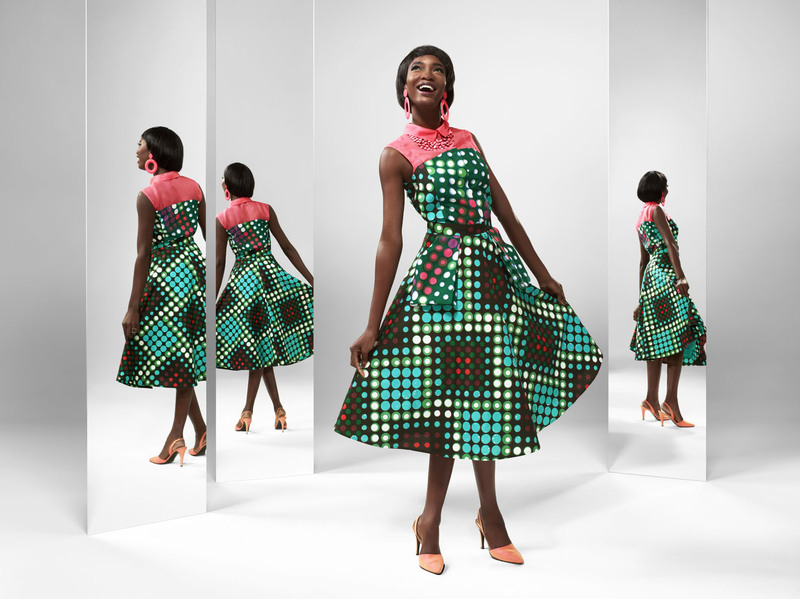 VLISCO’s heritage is unique. Since 1846, they’ve created unique textiles influencing the fashion space in West and Central Africa. They’re the only brand creating authentic Dutch Wax fabric for their unique design, colours and wax craquele. Vlisco is loved for its colourful and vibrant fabrics, such as Wax Hollandais, Super-Wax, Java and Voilá for You. Today, Vlisco, an international brand with a rich heritage and many stories to tell are honored with names of endearment by consumers. 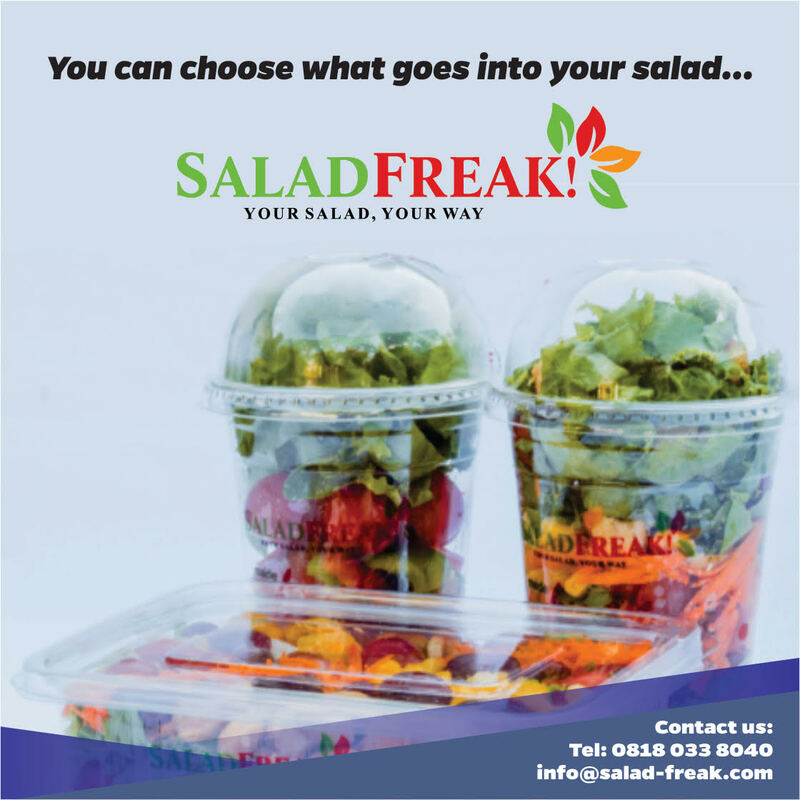 Having launched its first flagship store at the Ikeja City Mall, Lagos on Saturday 18th July 2015. 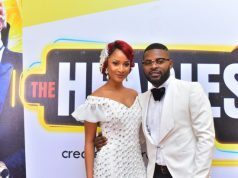 The store launch was kicked off with a press meet and greet at the Ikeja City Mall where details of the brand, its rich history and plans in Nigeria were shared. The premium fabric brand ‎will officially open its first store in Abuja in grand style today. The first 100 shoppers have surprise gifts! To want to be one of the grand winners of extra special gifts, post the VLISCO flier on your instagram handle with #VliscoJabiMall. The three handles with the most likes will be announced. 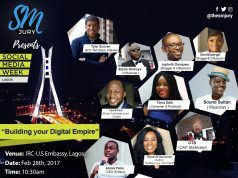 For more information visit Vlisco Nigeria on Facebook or ‎use the #VliscoJabiMall for updates.